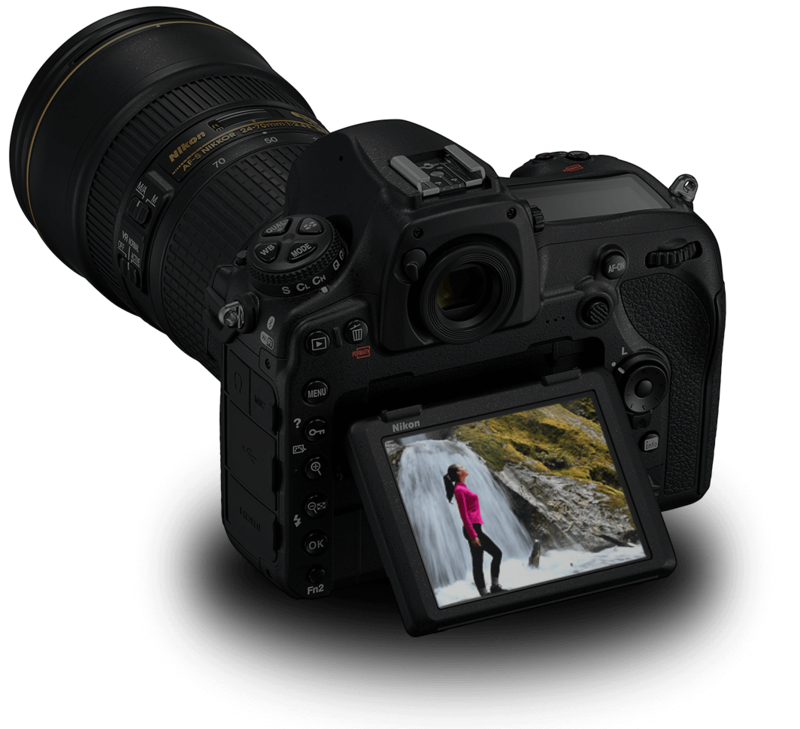 Your cameras bridge to your world. 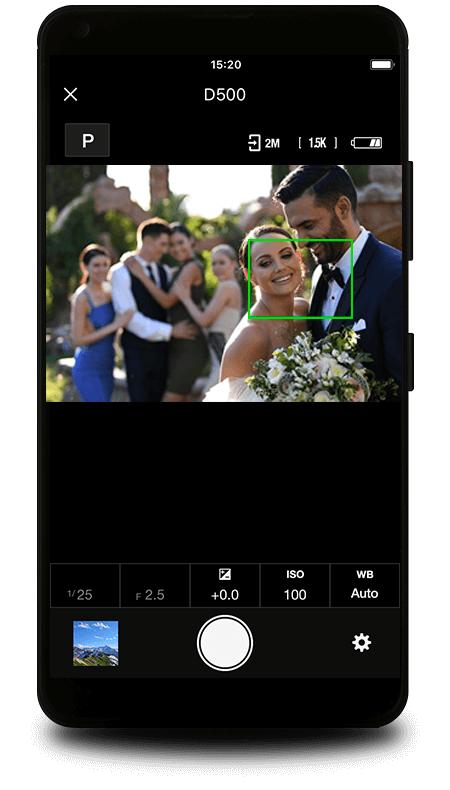 Adjust focus, aperture, shutter speed, white balance and more. 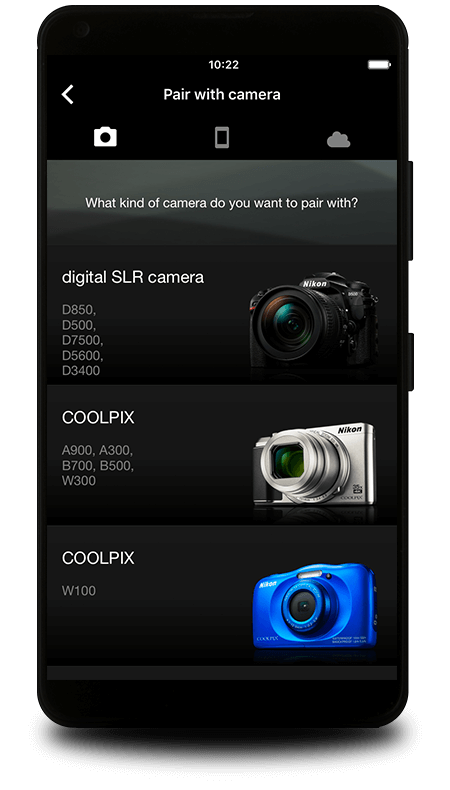 See the App Store/Google Play for the latest information about system requirements. already there, waiting to be shared with the world! Larger JPEGs can be manually transferred. Not available with Nikon D3400. cloud storage site, Nikon Image Space. Backing up your photos has never been easier. Easily add hashtags, captions, copyright info and more to your photos right from the app. 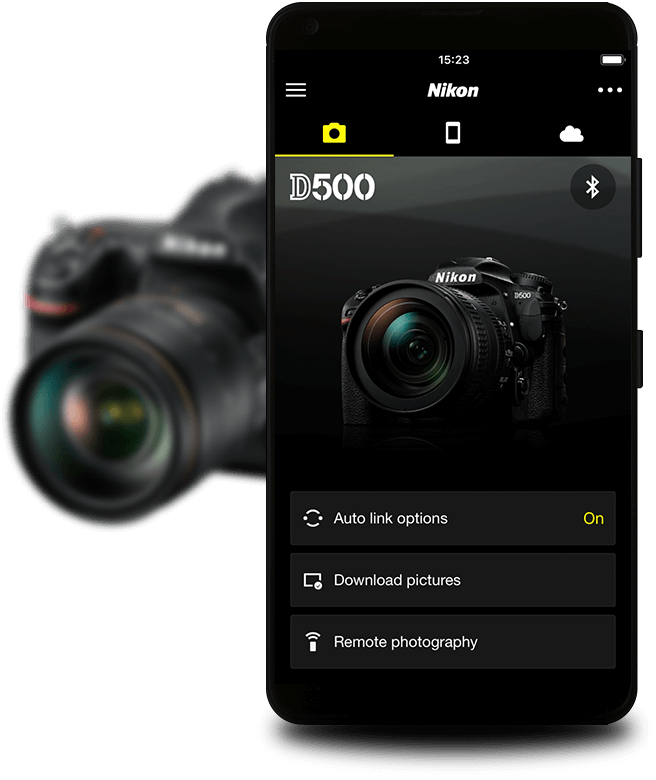 Use SnapBridge to switch between up to five Nikon cameras. Switching in the app is fast and easy. 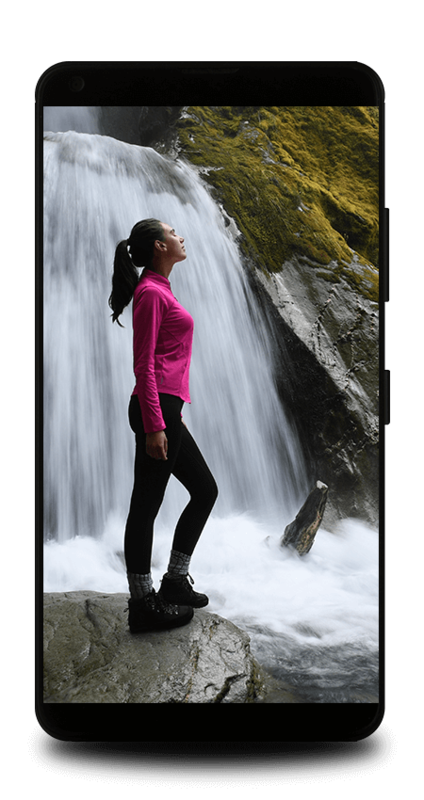 SnapBridge uses your smartphone or tablets GPS and clock to record location and date information. 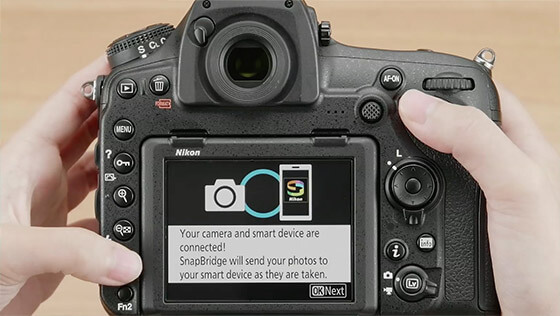 SnapBridge automatically registers your camera with Nikon and alerts you when new firmware is available.